Nickelodeon UK & Ireland is bolstering is gaming offering with the launch of its first online multiplayer game. 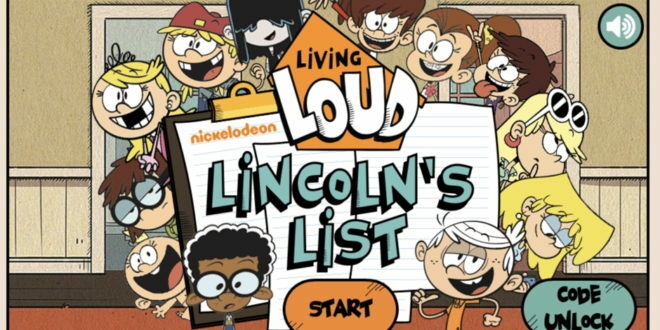 Dubbed Living Loud: Lincoln’s List, the game has been inspired by the Nicktoons animated series, The Loud House and boasts a shareable URL function that allows users to invite friends to join them, as they explore the home of Lincoln Loud. 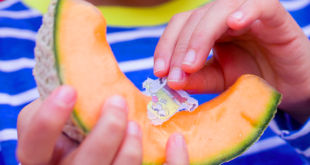 “Games are far and away the most popular activity across our sites and we know that kids want to be able to share their gaming experience with their friends,” said Suzie Adams, digital director at Nickelodeon UK & Ireland. The game’s debut also coincides with the premiere of the second series of The Loud House. 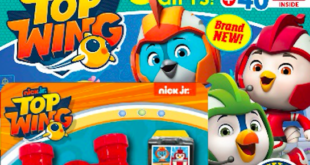 Fans tuning in to watch new episodes may get the chance to spot a game code which, when entered into the game, will unlock an item on Lincoln’s list. Chris Stack, creative director at Ralph, the agency who developed and produced the game, added: “Having previously worked with Nickelodeon to create the Tinkershrimp & Dutch animated series, it’s been great working with the team again.